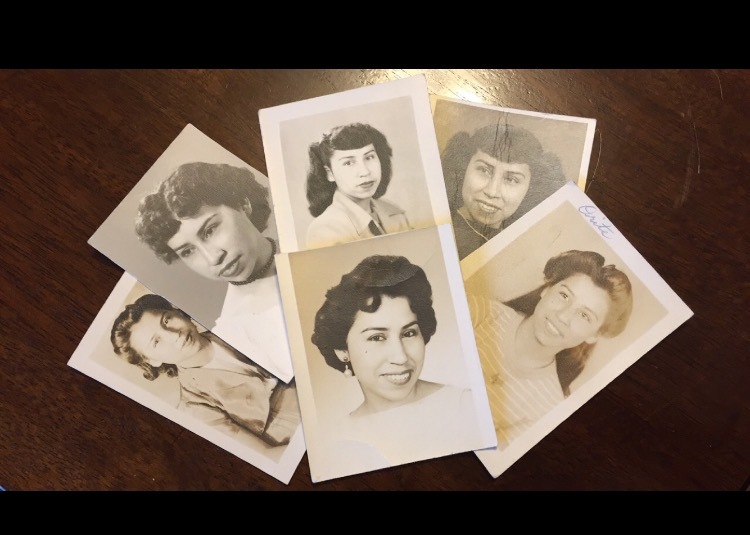 Ortensia Acosta, was born to Esteban and Romana Acosta on October 18, 1928, in Tormey, CA. This was a railroad community that Grandpa had worked for. Mom grew up in Sanger, CA with her sisters and brothers. She shared stories with us, of how they tried to work in the various fruit and vegetable fields. The kids usually went to work, but were sent home early because they ate more than they picked. Grandpa Esteban built the house they lived in. Last year, her niece Tina, and daughter Susan, took her to visit the house in Sanger. She mentioned that it looked different, because when she lived in it, the house didn't have any windows. Mom loved gardening. Many times she would ask that we just cut a little piece of a plant that she saw, so she could start her own plant at home. Sometimes, people would give her cuttings of the plants in their gardens for her. Her favorite plants were cacti. Mom looked forward to going on trips with family, on road adventures. 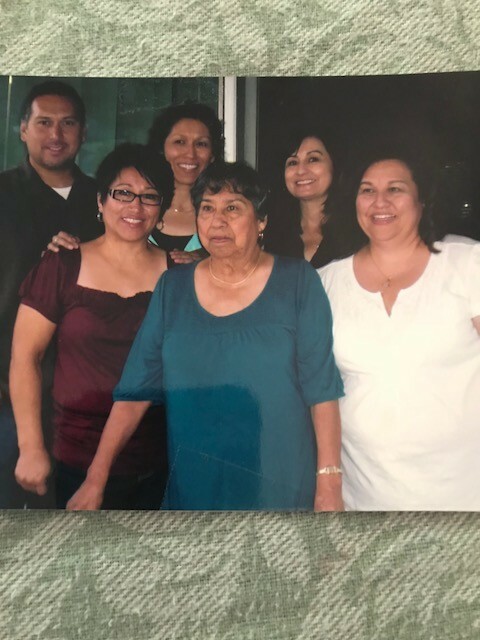 She's been to Texas to visit her many nieces and nephews, Hawaii when she won a drawing from Eastridge, to the state of Washington for her Comadre's 50th wedding anniversary. And going to the casinos; she would save up her change to play the slots. Mom loved music that made her move and a good enchilada plate with a margarita. She especially loved being around all her family and friends. Mom leaves behind her 5 children; Lydia, Susan, Patricia, Rachel, and John. also 3 grand-daughters, 9 grandsons, 4 great grand-daughters, and one great grandson, and one great, great grand-daughter. Our Mother, Ortensia Ramos (Ortie) will be missed by those who loved and cherished her.